According to Telcom Satelite Tv, the data plans allocated to the various bouquets is not necessarily what you use to watch the channels, rather it's an added advantage and incentive to entice you. With that data, you can connect your PC and smartphones to the decoder via WiFi hotspot and enjoy free browsing and downloading with it. DSTV, GoTV and Startimes are in trouble if this new pay TV network fulfills all these their promises including showing live English Premier League Matchs (EPL, La liga, Champions League etc) when launched. Note that with TSTV, you don’t need to pay subscription monthly or periodically. You pay as you consume. TSTV will be officially launched on the 1st of October 2017. No doubt, DSTV has served Nigerians for a very long period of time but here is the time to think twice. 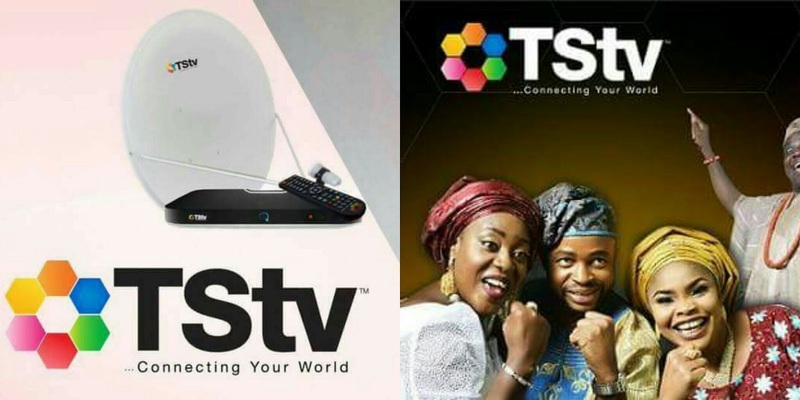 DSTV, according to many customers has ripped off people in many ways but TSTV is a cheaper alternative that also offers a whole lot of channels. DSTV shows live English Premier League matches same as TSTV. You can so enjoy Live La Liga and Champions League matches on TSTV. 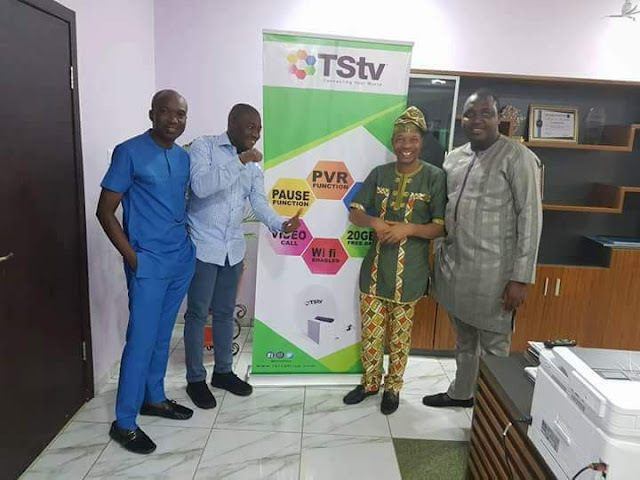 TSTV operates on a different platform. Multichoice only have rights over satelitte channels not telecom broadcast like TSTV. The technology that will be used by TSTV according to reports is hbb, which is hybrid or fusion of satellite and telcom to view television. Example is channels like bein sports that will broadcast the football leagues, DSTV has no right over them.